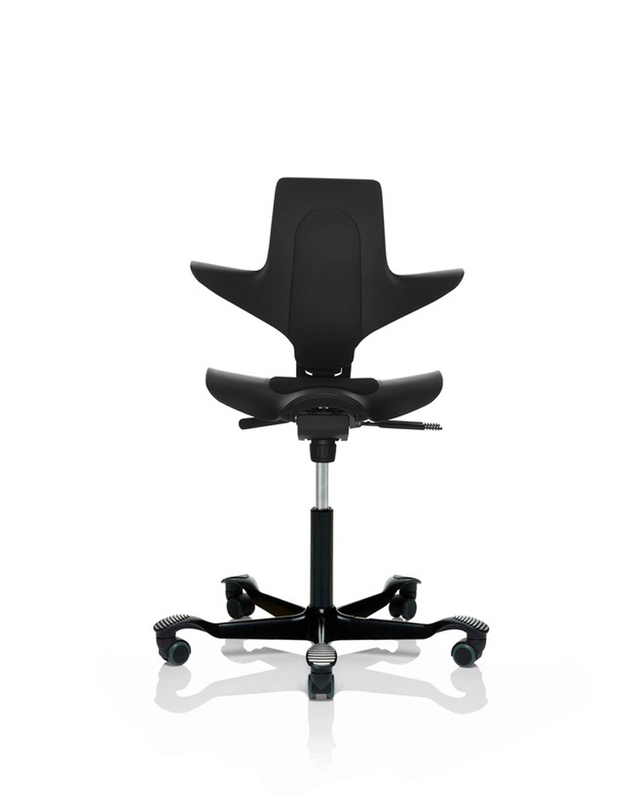 “That one Iconic chair that keeps you going”. 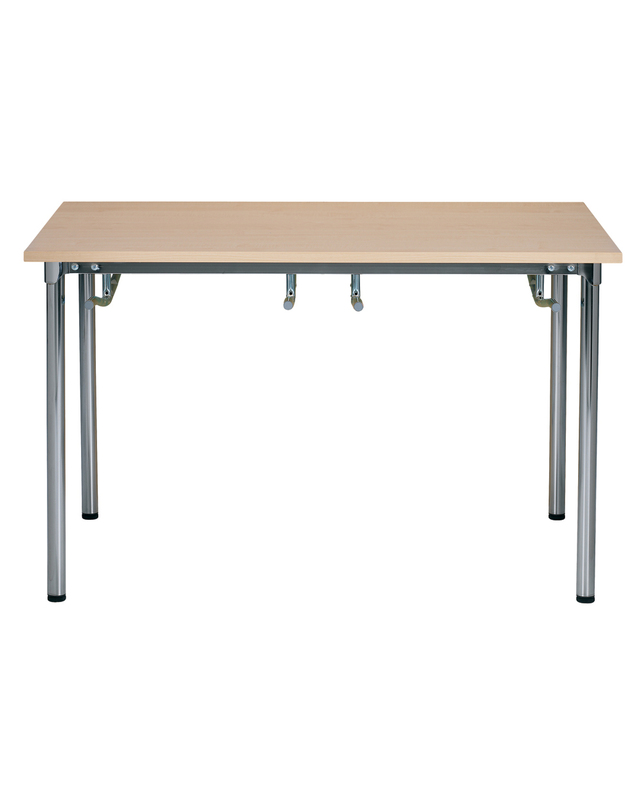 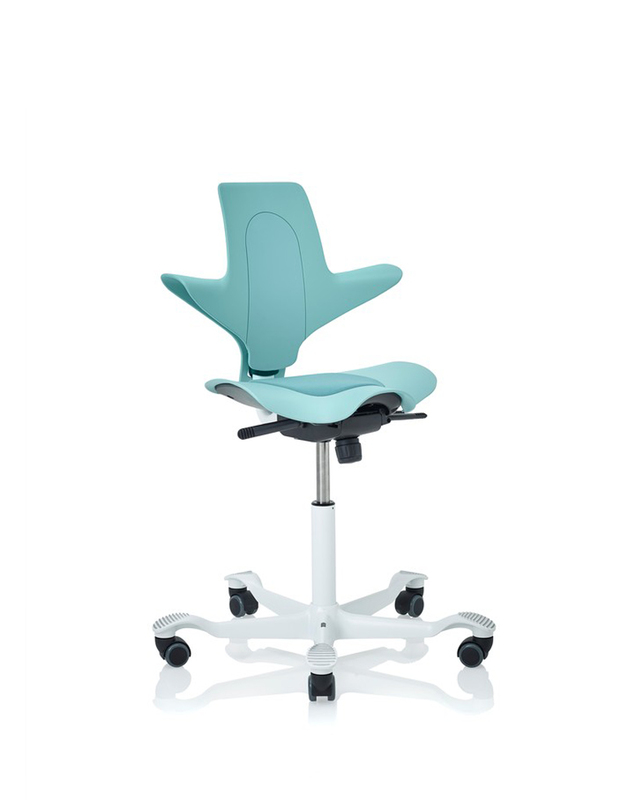 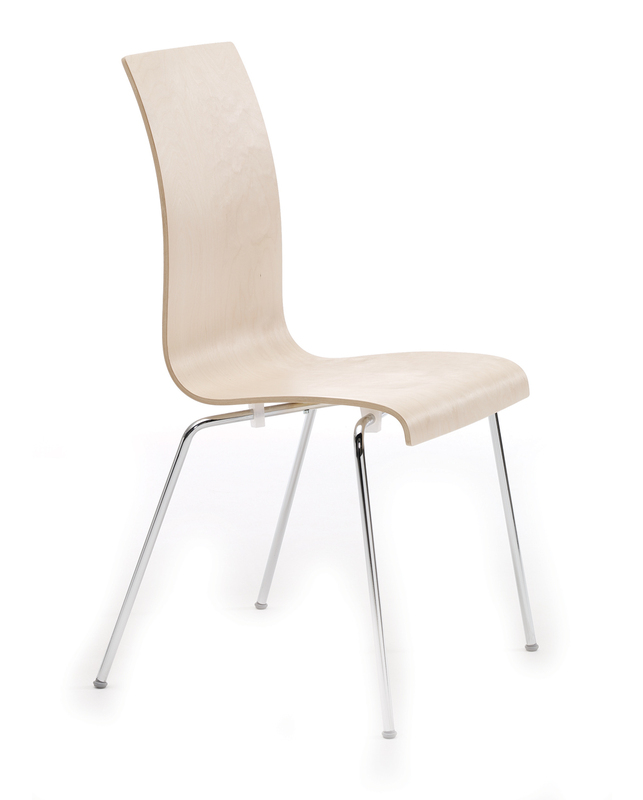 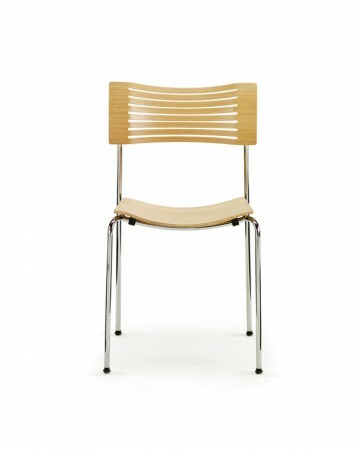 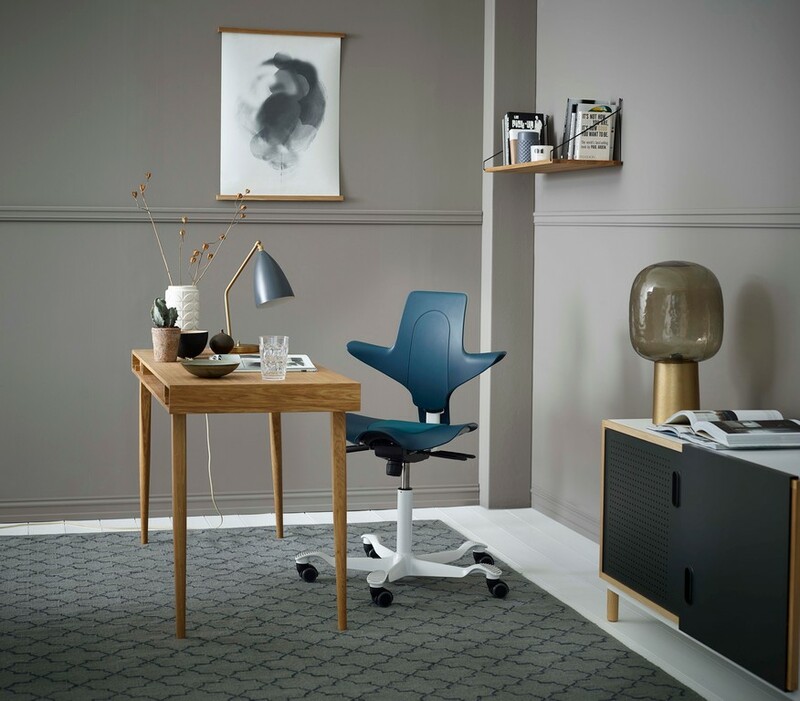 HÅG Capisco Puls is based on the legendary saddle-seat chair. 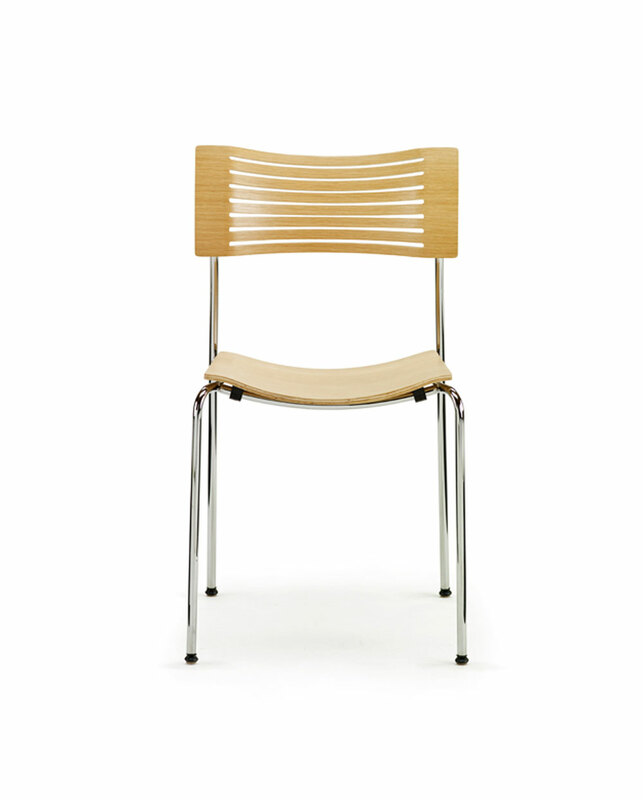 The starting point is an in-depth understanding of the body and our need for constant motion. 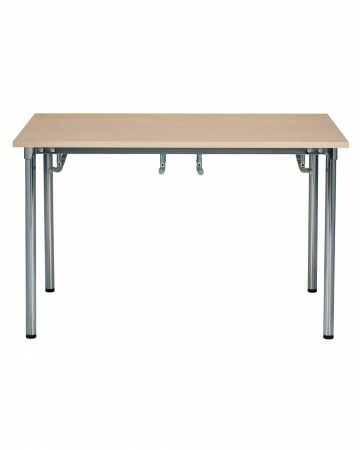 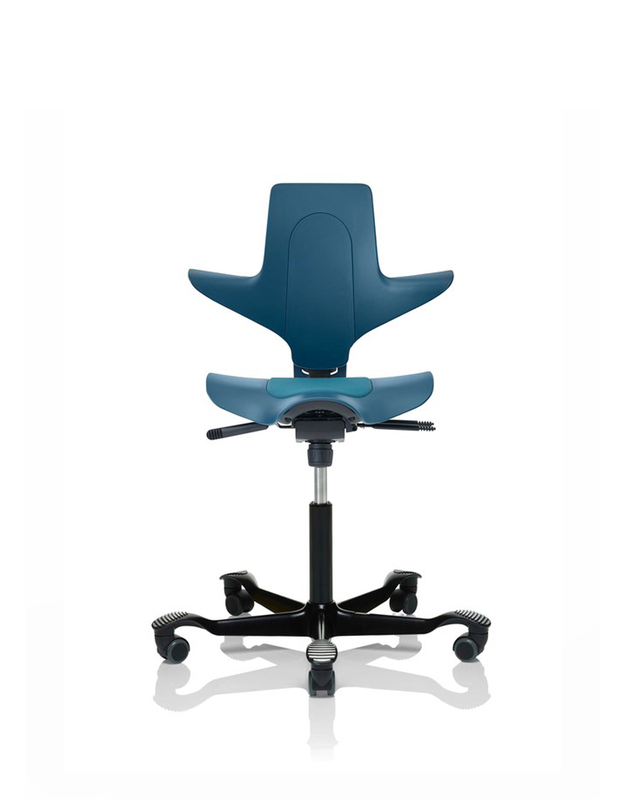 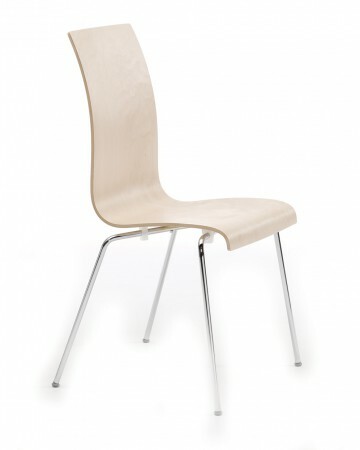 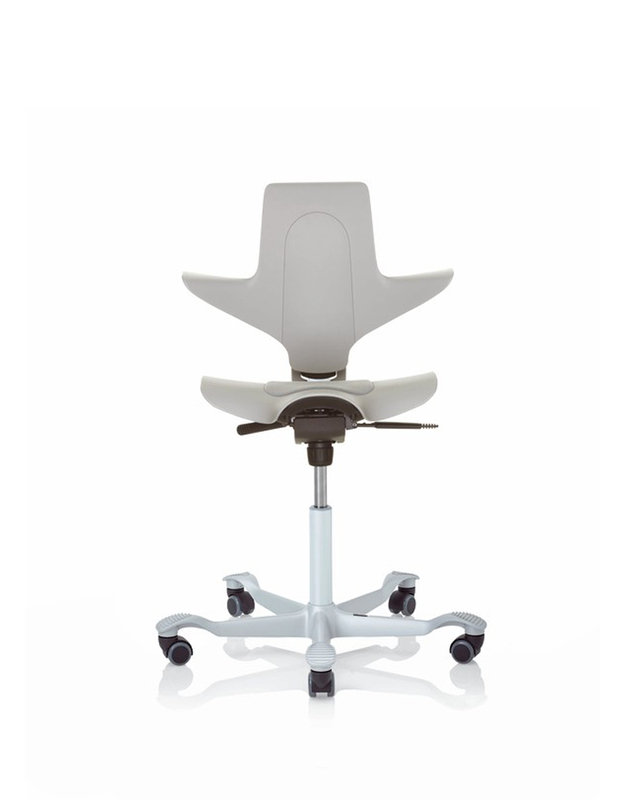 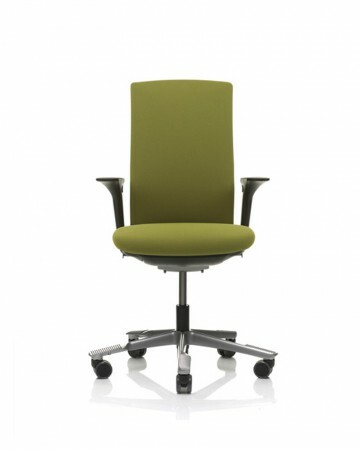 The result: a new office chair specially developed for people like you who work in active, modern office environments. 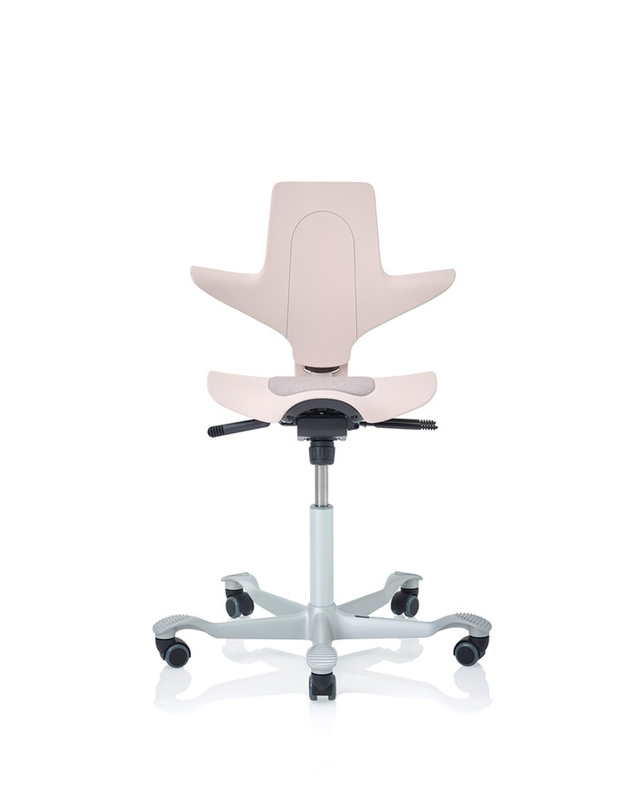 HÅG Capisco Puls is a modern and flexible office chair – the latest evolution in form, function, and comfort. It’s a winner in terms of design and the environment, and its light and dynamic design make it perfect for a new generation of users.